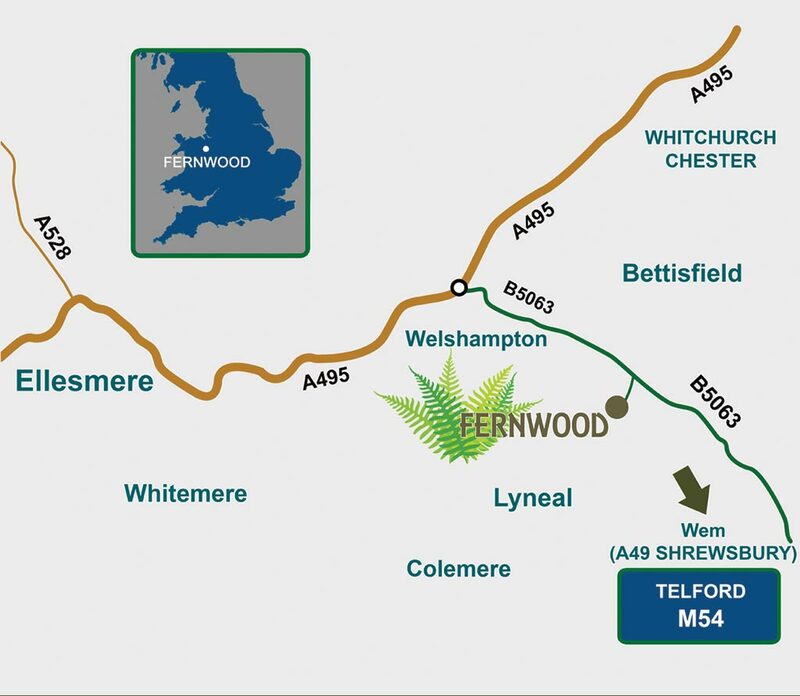 Fernwood is located 4½ miles south-east of Ellesmere, just off the B5063 road between Welshampton and Wem. 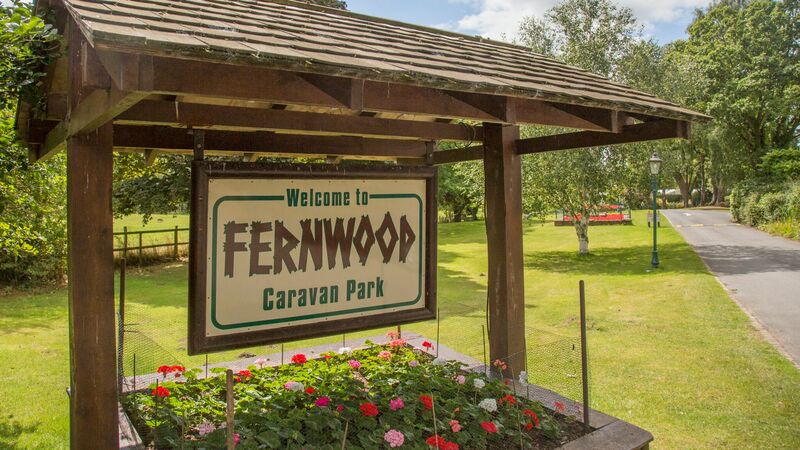 The turning to Fernwood is near the canal bridge and is indicated by the 'Fernwood' sign. Download Location Map & Directions as a PDF document. View our location from Google Maps. Please note: This map is on an external website (http://maps.google.co.uk/) which is not a part of Fernwood, and Fernwood cannot accept any responsibility for the content or operation of that website.